silagra price - best choice! Low Prices, 24/7 online support, available with World Wide Delivery. 100% Secure and Anonymous. Effective treatment for erectile Natural cosmetic ingredients and culinary oils handcrafted in Hawaii. 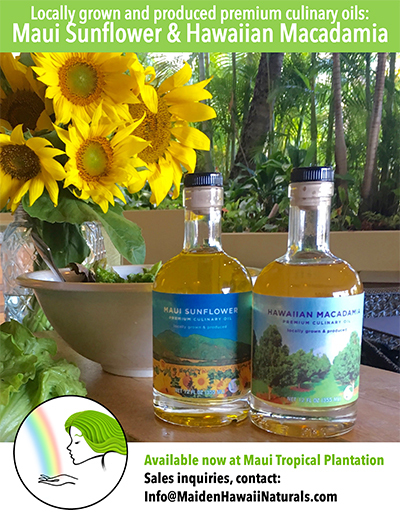 Our signature Maui Sunflower oil and Hawaiian Macadamia nut oil are high-quality ingredients for cosmetics and are earning rave reviews from top chefs in Hawaii as flavorful culinary oils. 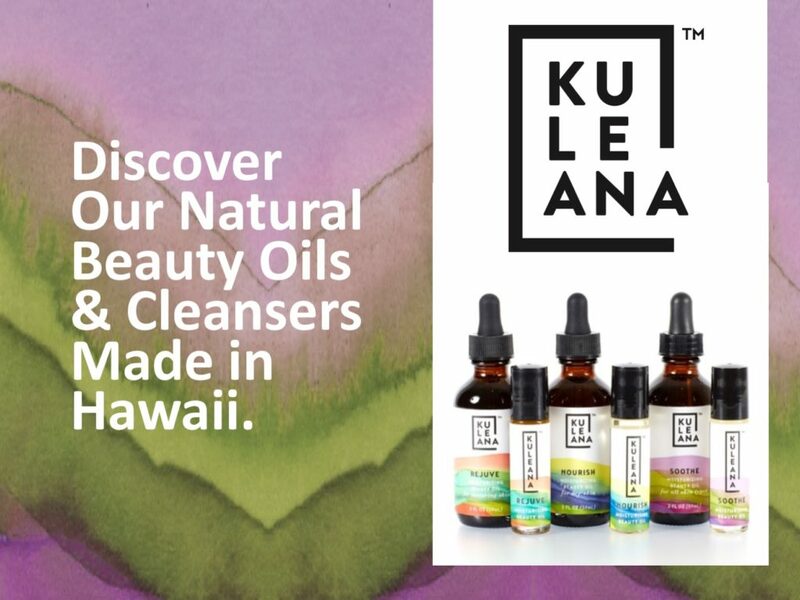 Our Kuleana® skincare brand includes beauty oils, facial cleansers and reef-safe sunscreen. http://www.slccolorado.org/storage/proscar/ We are part of Maui-based Pacific Biodiesel, committed to sustainable, community-based agriculture and renewable energy. In 2017, Pacific Biodiesel’s founders began farming sunflowers and other crops in Maui’s central valley. 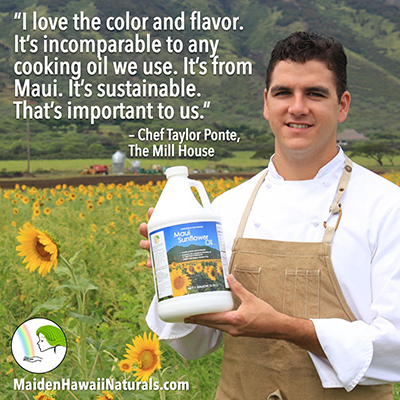 As part of that zero-waste operation, the sunflowers are harvested to produce cosmetic-grade oils, cooking oils, high-protein meal for livestock feed and used as feedstock for the production of 100% renewable fuel that’s helping Hawaii achieve a clean energy future. Now that’s flower power! cialis 30 When you purchase our products, you’re supporting an interconnected sustainability system that’s making a real impact here in Hawaii and beyond. natriuresis caused by generic lasix Maiden Hawaii Naturals, LLC is a wholly owned subsidiary of Pacific Biodiesel Technologies. Founded in 1995 on Maui, Pacific Biodiesel is Hawaii’s only commercial producer of liquid biofuels.